When something goes wrong with your vehicle, safety is always the first concern to deal with. If it’s something wrong with the engine, you can take your vehicle to a mechanic for help to clear up the safety concerns. When you lock your keys in the car, however, you don’t really have that option. At Pro-Lock & Safe, we offer 24-hour emergency locksmith services; we’ll come to you and your vehicle to get you going again quickly. Whether you need us to pop a lock or duplicate a broken car key, we’re here to help. We can even help if you have an electronic car key that needs repairs! 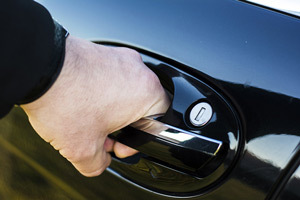 We have been Dover’s trusted car locksmith service for over 30 years. Connect with us to see why! Find a safe space (like an open coffee shop) to wait for help to arrive. Take your time to find a licensed, experienced auto locksmith. Ask for licensing, insurance, and bonding information. Ask for a quote before the locksmith begins work. Check for a branded shirt, hat, paperwork, and/or vehicle that matches the company you call. When you have plans, whether it’s to go grocery shopping or simply going home from work, you trust your vehicle to get you there. What happens when you arrive at the driver’s side door, only to find you locked your keys in the car? Being locked out of your vehicle is one of the worst things that can happen to your day. We understand what a headache this problem can cause. 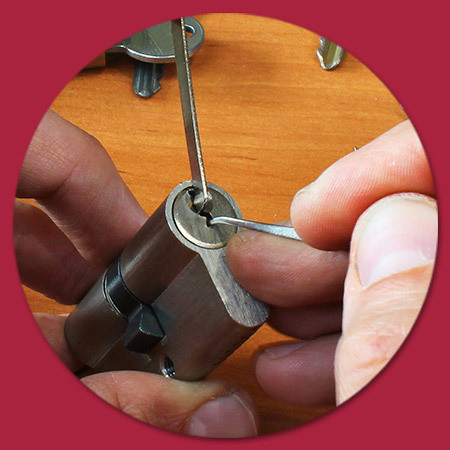 As Felton’s most reliable locksmith, we’re here to help when a problem arises. When you need a 24 Hour Locksmith, we’re always available when you need our assistance. We are the experts who can unlock your car whenever you need. We consider your problem an urgency and always strive to provide a solution quickly. By arriving at your exact location in a hurry, we also make your safety our top priority. As with any one of our locksmith services, we provide you with a free estimate, so you know the exact price you are expected to pay and are never caught off guard or surprised after our work is completed. If you find yourself locked out, please make sure you are in a safe location before calling us to help. If your vehicle is in a dark parking lot, wait inside a secure building until we arrive to help you. You are our main concern and your needs always come first. For help gaining access to your car, contact us now. In a hurry? Click here to call us now!